A timeline mapping the history of Bosnia & Herzegovina. 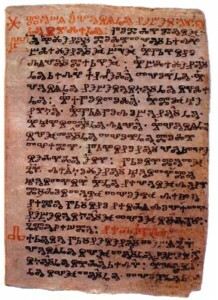 The Slavs spread to inhabit the Balkans during the 6th century. South Slavic ethnic groups lived mainly in Bosnia and Herzegovina, with a minority present in other countries of the Balkan Peninsula, including Serbia, Montenegro, and Croatia. Bosnia eventually became contested between the Kingdom of Hungary and the Byzantine Empire. The Turkish revolution of 1908 to overthrow the Sultan’s autocratic power resulted in the imminent demise of Ottoman rule. 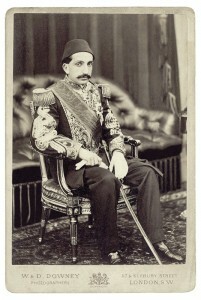 Upon hearing that the Turk troops were marching on Istanbul, Abdul Hamid II surrendered. He was confined to captivity in Salonica until 1912, when he was returned to captivity in Istanbul. 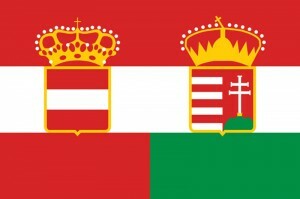 Following Bulgaria’s declaration of Independence from the Ottoman Empire, on the 6th of October 1908, the Austro-Hungarian Empire announced the annexation of Bosnia. As a direct violation of the Treaty of Berlin, this led to political uproar. The reaction towards the annexation of Bosnia would later prove to be a contributing cause to World War I. 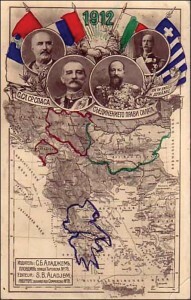 An alliance was formed against the Ottoman Empire by Bulgaria, Greece, Montenegro and Serbia. 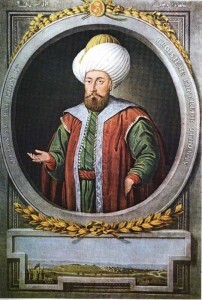 The League managed to obtain control over all European Ottoman conquests. However, the differences between the allies soon resurfaced and the League promptly disintegrated. 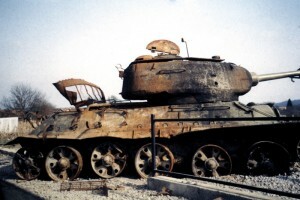 Soon thereafter, Bulgaria attacked its allies, instigating the Second Balkan War. 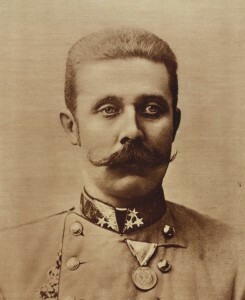 In June 1914, Archduke Franz Ferdinand of Austria was assassinated, alongside his wife. Shot dead by Gavrilo Princip, a Bosnian Serb, the political motive behind the assassination was simple: to break off Austria-Hungary’s South-Slav provinces, so that they could become part of Greater Serbia or Yugoslavia. The attack led to the outbreak of World War I. 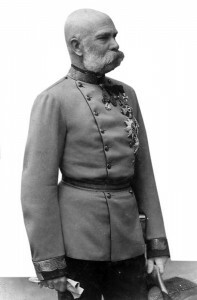 At the end of World War I, Emperor Franz Joseph I’s Austro-Hungarian empire collapsed. This was owing to the growing opposition parties who supported the separatism of ethnic minorities, and opposed the monarchy as a form of government. In 1918, Bosnia became part of The Kingdom of Croats, Serbs and Slovenes, later renamed The Kingdom of Yugoslavia. 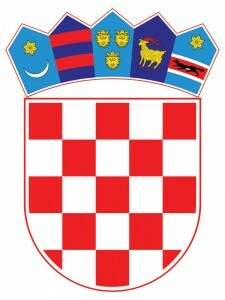 Following the collapse of Yugoslavia, the Independent State of Croatia was formed in 1941, and Bosnia was subsequently annexed. However, during World War II, the Croats became divided with one side supporting the Independent State of Croatia, and the other the creation of communist Yugoslavia. In 1941, German forces allied with Hungary and Italy, launched an invasion of Yugoslavia. 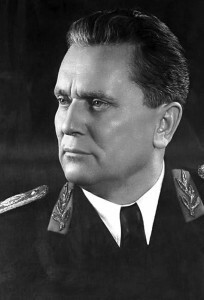 Josip Broz Tito called for all citizens of Yugoslavia to unite against the opposition. Tito’s Partisans succeeded in liberating the territory. As an aftermath of World War II, Tito assembled the provisional government of the Democratic Federal Yugoslavia in Belgrade. 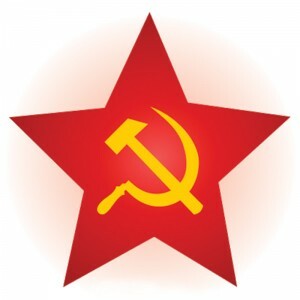 In 1989, revolutions began which would eventually overthrow communist states across Europe. Following the dissolution of the Soviet Union, communism was abandoned in Yugoslavia and war broke out at the development of five successor states: Bosnia and Herzegovina, Croatia, Macedonia, Slovenia, and the Federal Republic of Yugoslavia. Following the fall of communism, opinion was divided on the future of the Balkan Peninsula. 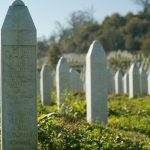 Bosnian Muslims wanted a centralised independent Bosnia. Serb nationalists wanted to stay in Belgrade-dominated Yugoslavia, and Croats wanted to join an independent Croatian state. War seemed imminent. The Bosnian Serb assembly invited the Serb population to boycott the referendum, and roadblocks were set up in protest. 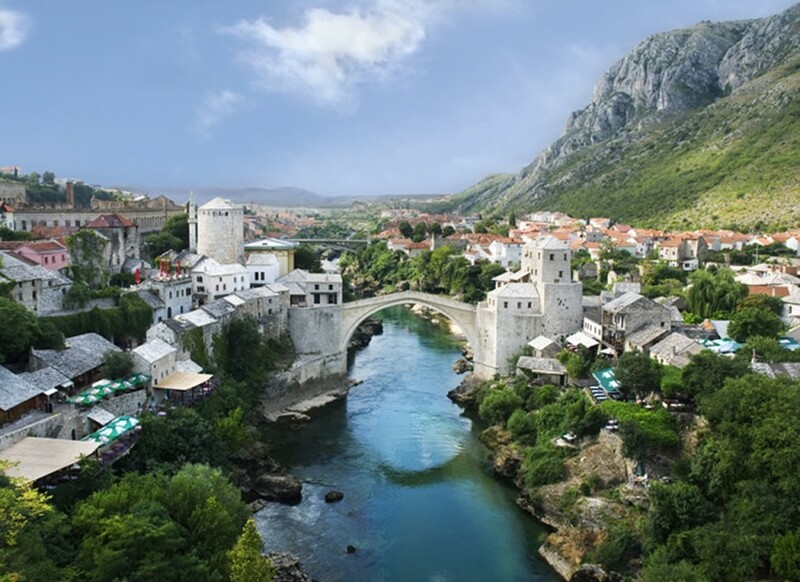 The Lisbon Agreement was proposed to prevent Bosnia and Herzegovina from sliding into war. All three sides signed the agreement, but Alija Izetbegović for the Bosniaks later withdrew, declaring opposition to any ethnic division in Bosnia. War broke out.